And according to initial results of a California Correctional Officer Health and Wellness Project study, 65% of correctional officers in California have at least one symptom of PTSD, with 11% of the respondents saying they’ve had suicidal thoughts. In 2013, the California Correctional Peace Officers Association found the suicide rate among its members was 50% higher than for the general population. 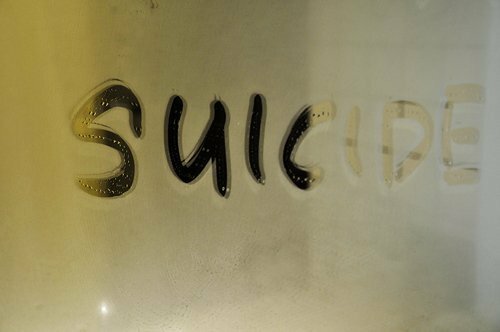 Learn essential skills for conducting an intervention with someone who is really struggling, wanting to give up, and thinking suicide is their only option. 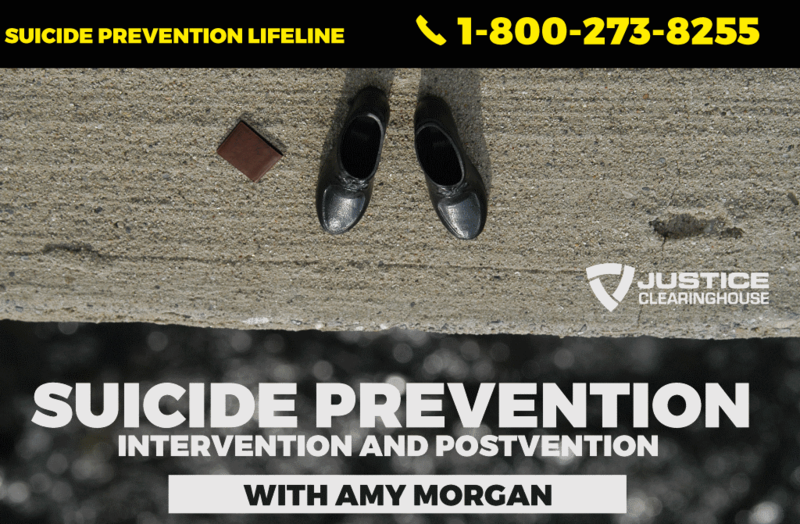 Justice Clearinghouse Editors (JCH): This webinar is labeled as an “Advanced” course about Suicide Prevention/Intervention/PostVention. Compare this webinar to the “Introductory” webinar. How are they different? When you say it’s “advanced” what will that mean and look like? Amy Morgan: The introductory webinar was full of information, and I know we received a lot of requests for further resources and more information after it was over. It’s so hard to cover everything in an hour time-frame, and yet it’s a vital hour… one that could teach someone the essentials that just might help them save a life. The advanced webinar goes into further detail about the different phases of a suicide intervention, and how to really go through the intense process of talking with someone about their thoughts of suicide. This webinar will include a refresher of the basics, and then expand on those, so anyone can benefit from it even if they didn’t attend the introductory webinar. for anyone who is thinking about suicide. JCH: Without breaking any privacy or confidentiality concerns, how have you seen these concepts incorporated into first responder units? How have they helped address suicide situations? And how have they helped those left behind? Amy: First responders are, even just for that job title, in crisis management roles. 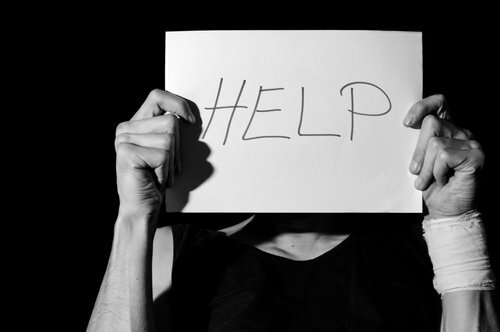 If a 911 dispatcher gets a call about someone threatening or about to attempt suicide, the first person on the scene is the one who is immediately critical for establishing a rapport and a trust with the individual, so that they will be open to accepting help and considering options other than suicide. Knowing how to ask what’s going on, how to listen, and what not to say can make the difference in a life being saved or not. 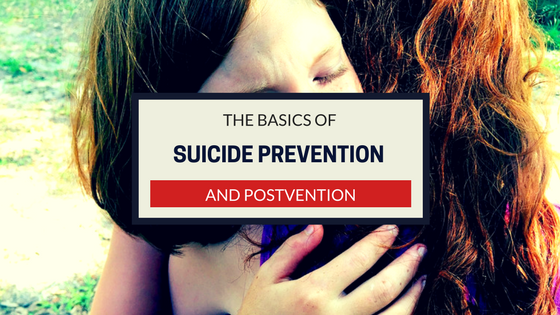 In this webinar, I will discuss Postvention, which is specifically for those left behind, and designed for first responders or others who are on scene dealing with the family and friends of someone who just died by suicide. 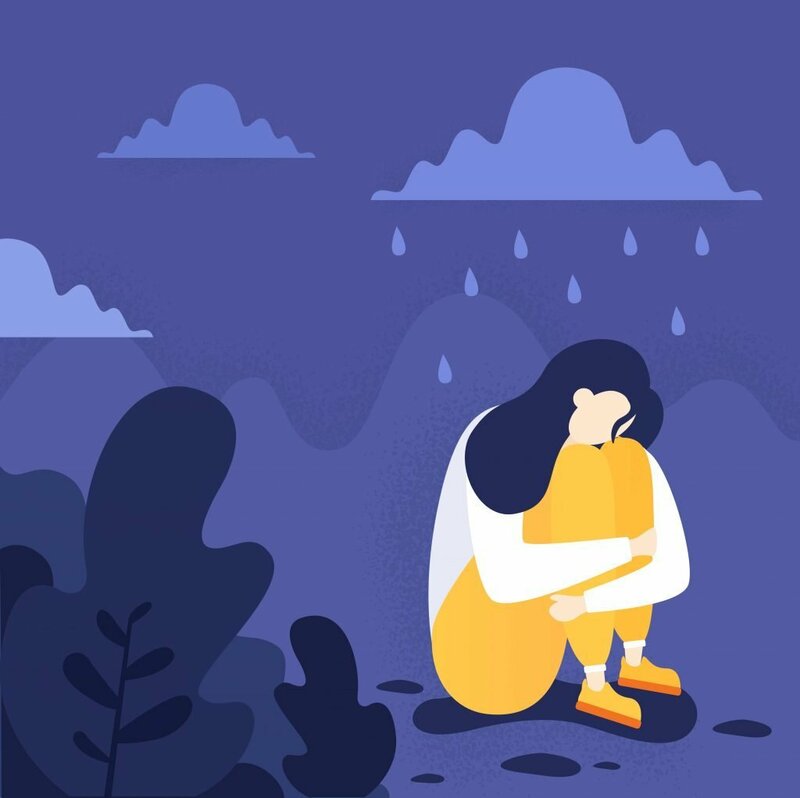 Postvention is a suicide prevention technique based on the knowledge that someone who is left behind after a suicide is now at risk for thoughts of suicide themselves. The techniques taught in this webinar will help responders provide hope & resources to those left behind. I will continue diligently working in the area of mental health. JCH: This is a challenging topic for a lot of people. 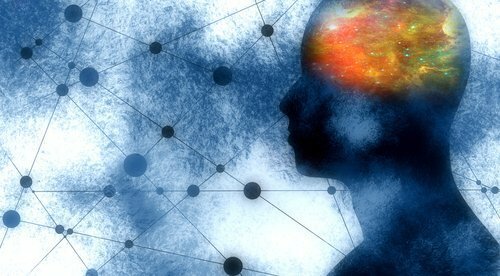 What drew you to this area of mental health? What keeps you motivated to continue addressing these topics? Amy: This is a challenging topic, and there’s a misconception that talking to someone about suicide may influence them to consider it – that’s simply not the case. There is a lot to be said for talking through life problems with another person that helps tremendously – we are not designed to carry the weight of life’s burdens in isolation. I’ve been drawn to mental health in some form since I was old enough to start thinking about a potential career. There’s something very powerful about being able to give another person hope where they couldn’t see it before. As long as I can keep finding ways to offer hope to others, I will continue diligently working in the area of mental health.